Why wait to contact our Seattle bed bug exterminator for help? 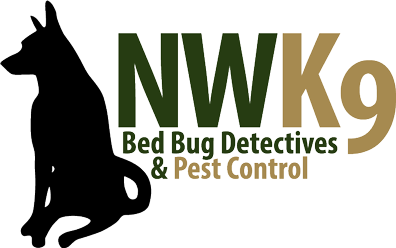 Why wait to contact our Seattle bed bug exterminator? We want to get started making your home a safe place. Bed bugs cannot hide from us!